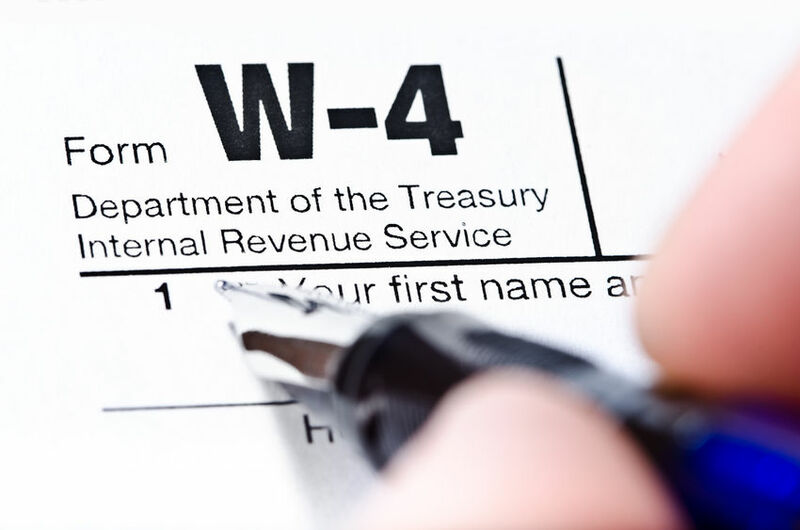 The IRS has issued the new W-4 form for 2019. This is an ideal time to do a Paycheck Check-up, to ensure you’re having the right amount of funds withheld each pay period. If you have any questions about your specific situation, please consult with your tax advisor. If you do not currently have a tax advisor, we welcome the opportunity to serve you. Please call 215-723-4881 or contact us online.